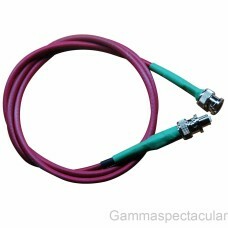 If your detector is fitted with a BNC connector you may need one of these cables. 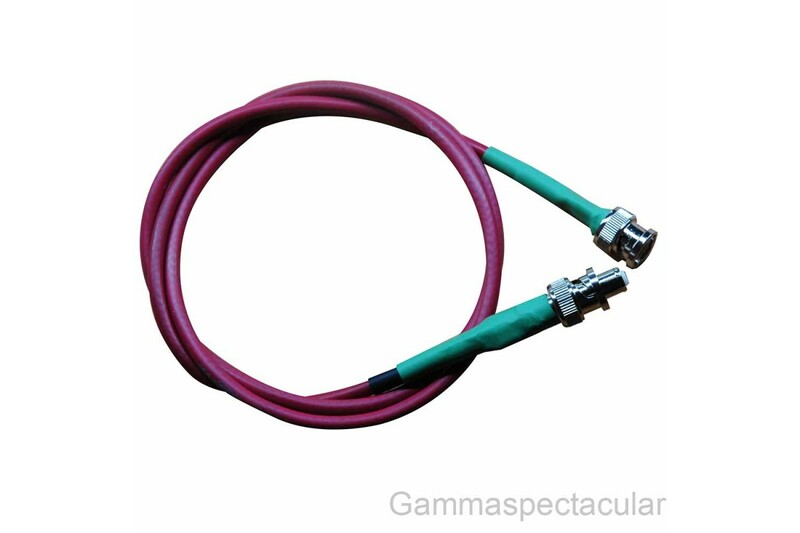 This adaptor cable can be used to connect the GS-USB-PRO to a detector with BNC connector. All our cables are hand made from quality components and tested up to 1000 Volts for BNC connectors and up to 2000 Volts for SHV connectors. For extra durability our cables can be supplied with a braided sleeve.